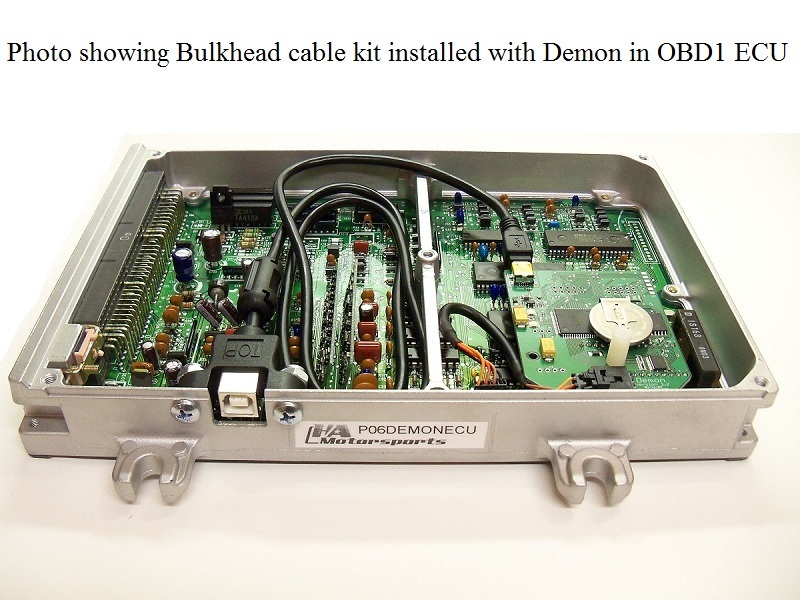 This is the bulkhead cable kit for use with the Moates Demon when installed in an OBD1 ECU. 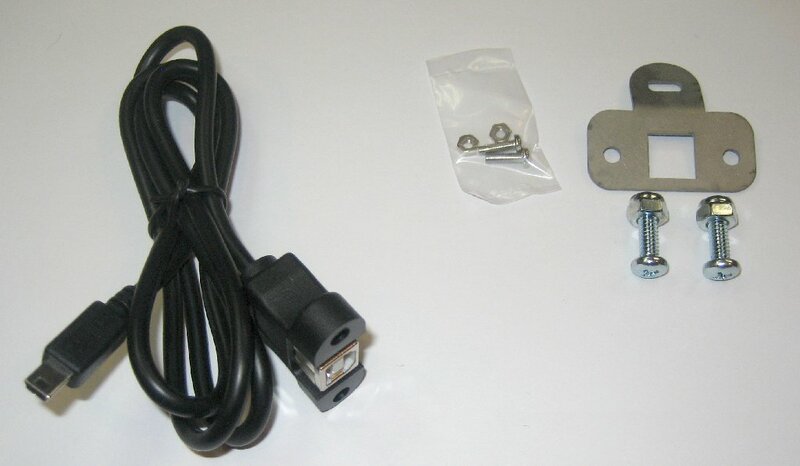 Using this shorter bulkhead cable, you can mount the Demon in your ECU, then connect this cable to the ECU housing for a permanent install with easy access. From there, simply plug in your standard size USB cable without removing the ECU lid! Comes with bulkhead cable, mounting screws and nuts, and mounting plate.